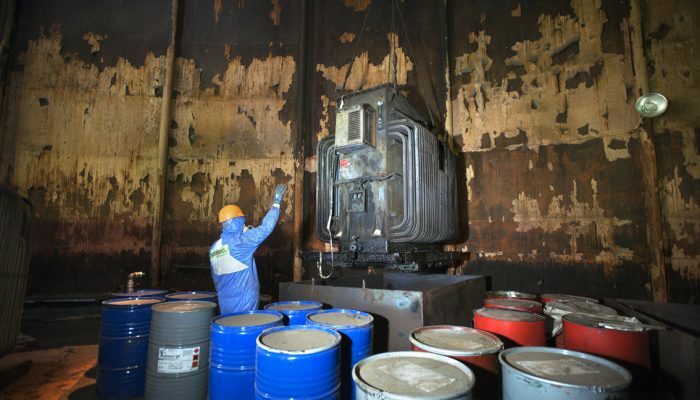 EPE is active since 1987 in the field of hazardous and non-hazardous waste management. 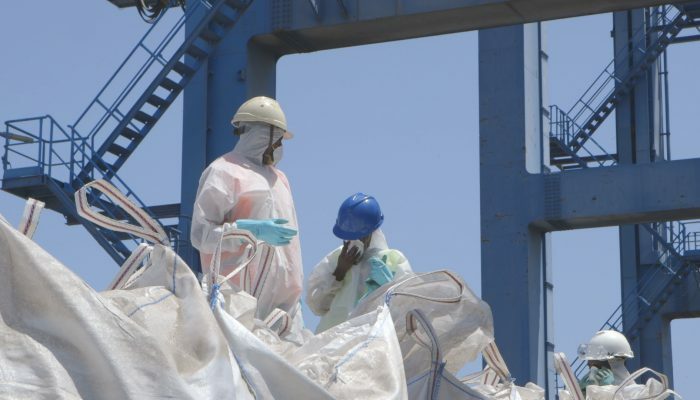 Highly experienced, scientific and technical personnel, equipped with state-of-the-art technical means, are qualified to offer premium integrated waste management services. 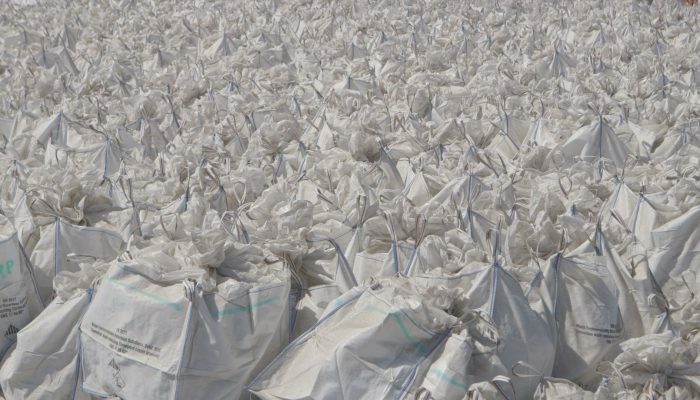 EPE’s subsidiary Polyeco SA located in Aspropyrgos, Greece, is the only fully licensed facility in the country offering complete services in industrial and ship-generated waste management. 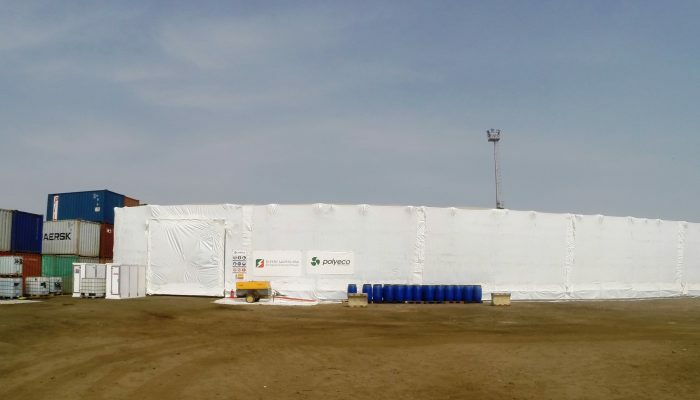 Through its global service operator Polyeco Group, EPE offers a full spectrum of services including recovery, remediation, waste management and final disposal services across five continents with 20 operating entities. 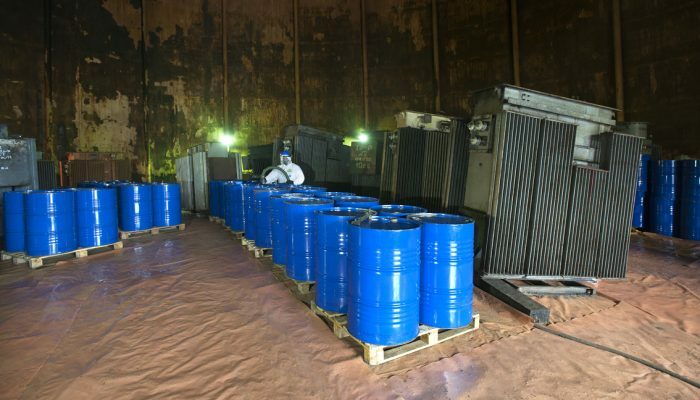 EPE has a long track record of experience in the execution of some of the most demanding hazardous waste management projects funded by UN organizations such as UNDP, UNIDO, OSCE, FAO and the World Bank. It has provided services to more than 1.000 industrial sites and facilities, as well as 800 corporations around the world. 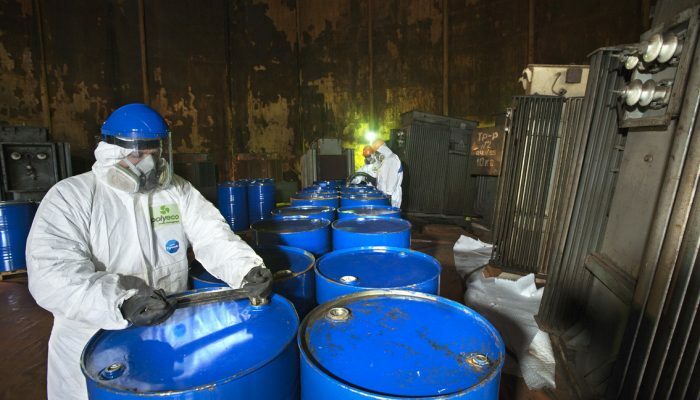 EPE has gained significant experience in licensing for the exportation of hazardous waste, in compliance with the Basel Convention and EU Regulation 1013/2016 and is managed on site by highly experienced experts (Dangerous Goods Safety Advisors) in compliance to ADR/IMDG/ RID/I ATA regulations. 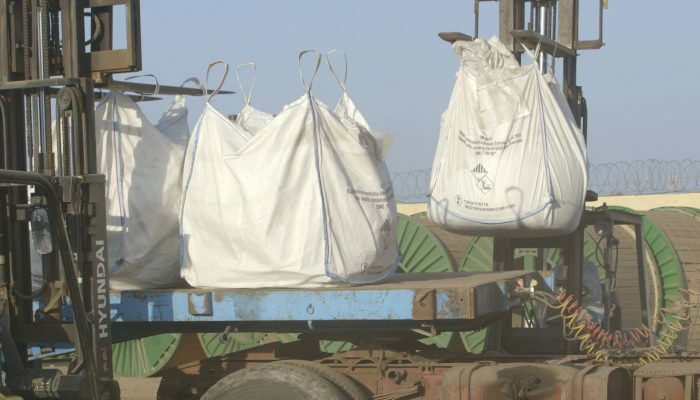 EPE focuses on providing complete, sustainable waste management services suitable for all kinds of industrial waste streams, through established waste management treatment and final disposal practices, as well as project-specific solutions. Out of specifications pesticides, insecticides, disinfectants, POPs etc. EPE provides quality field services for the industrial sector including the oil & gas, power production, pharmaceutical, chemical, metallurgical as well as research institutions. 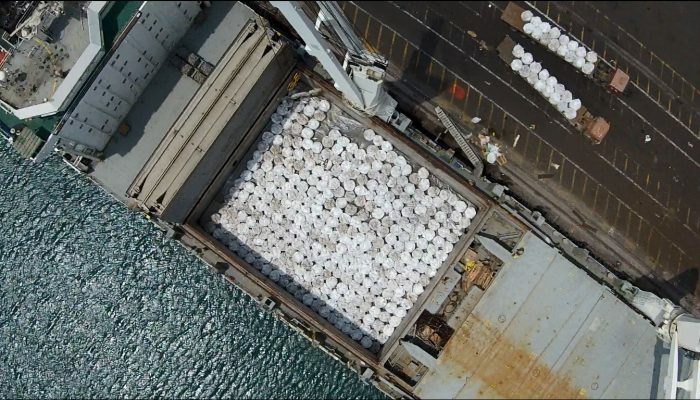 Delivery of UN approved containers and specialized equipment and consumables imported from EU. 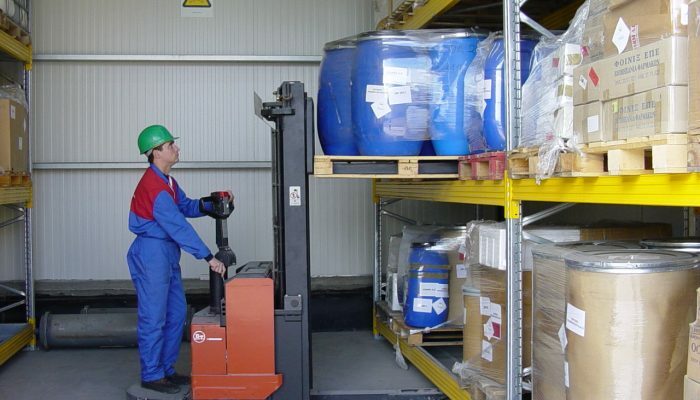 On site management by highly experienced and competent personnel (Dangerous Goods Safety Advisors) in compliance to ADR/IMDG/RID/IATA Regulations. Significant experience in licensing for the export of hazardous waste in compliance with the Basel Convention and EU Regulation 1013/2016. EPE has established a broad communication network with Basel competent authorities all around the world. 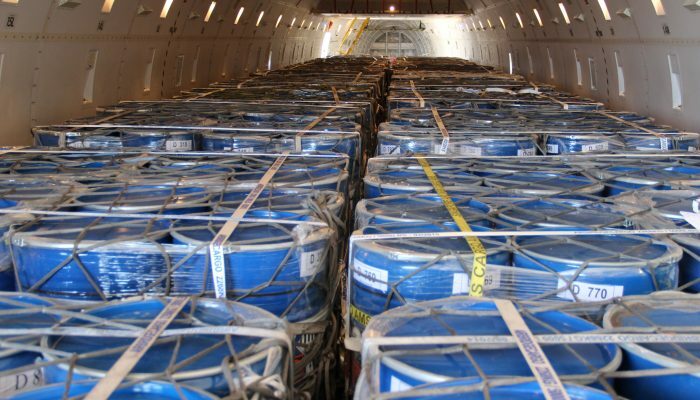 Successful exportation of hazardous waste through all means of transport e.g. shipping containers, cargo vessels, air transport, road and rail. 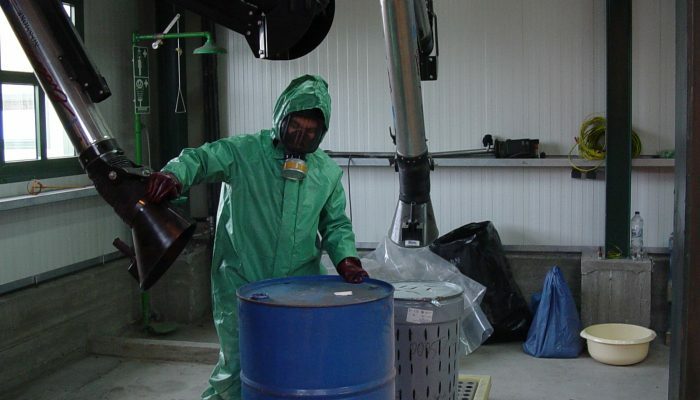 Cooperation with a wide network of EU hazardous waste licensed disposal facilities in Germany, France, Sweden, Denmark, Finland, Spain, Belgium, The Netherlands, Austria, UK (hazardous waste landfills, incineration plants, physicochemical treatment plants) and selection of the most cost effective facility tailored to each project needs. 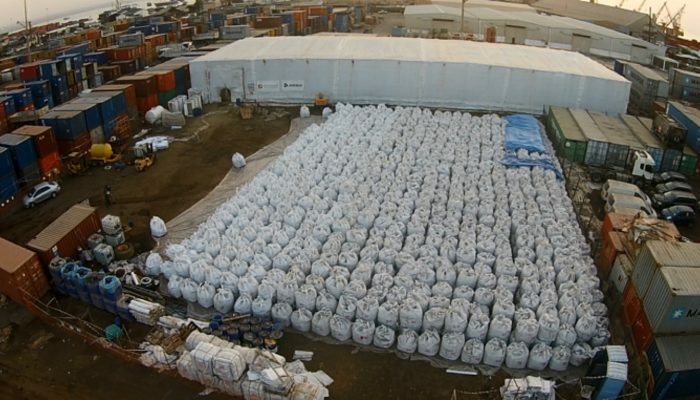 Full documentary and photographic report of the services including HSE plans, working plans, Emergency Response Plans and Receipt/Disposal Certificates in compliance to the Basel Convention and EU Regulation 1013/2016. Conduction of training course for the clients including all aspects of hazardous waste management in compliance with EU and US standard. 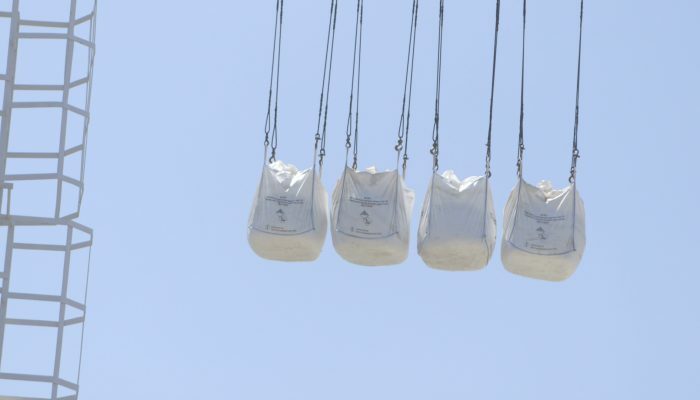 EPE offers two lines of services: Recovery and Treatment & Disposal, which can be designed according to a project, to best suit its needs, limitations and resources. All services comply with the relevant regulations. 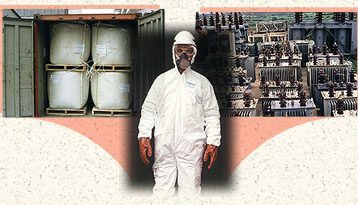 EPE offers sludge recovery services combined with suitable treatment/disposal techniques. Mechanical and chemical separation technologies are utilized for effective recovery. 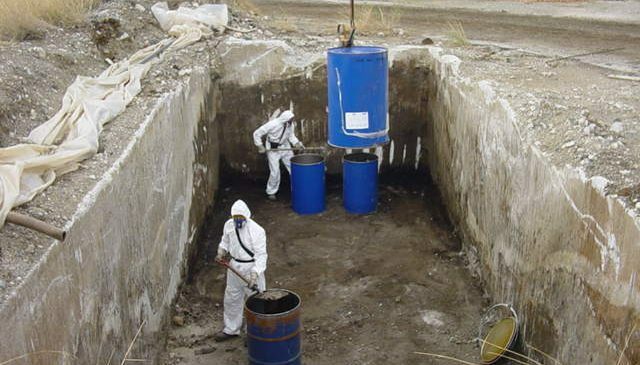 Chemical oxidation and enhanced bioremediation are used for the remaining non-recoverable material/solids. 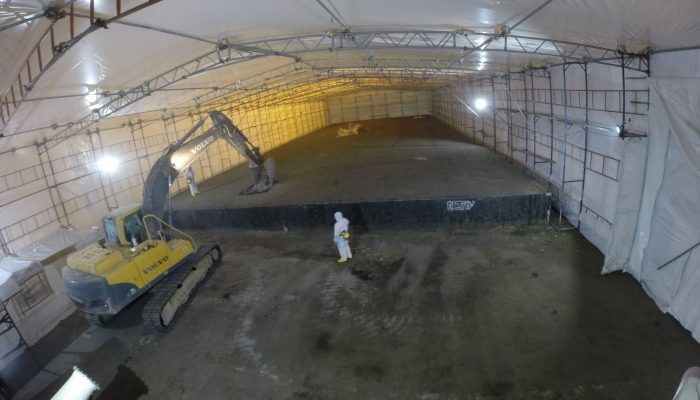 Thermal treatment for oily sludge is used to support the disposal process when the in-flow of material is sufficiently steady and high in volume. 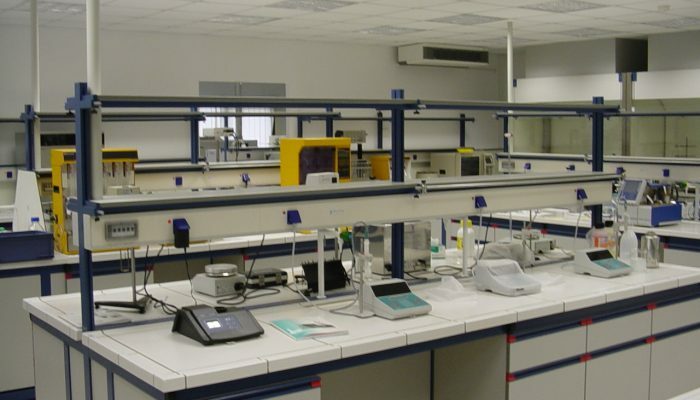 This type of treatment is highly recommended when the output can be utilized for industrial or domestic purposes. 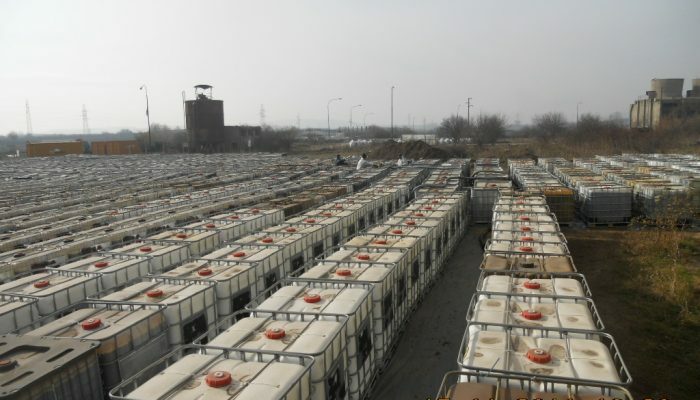 With a diverse technology portfolio, EPE is able to provide treatment solutions for contaminated sediments for a wide range of contaminants from petroleum hydrocarbons to chlorine compounds that are suitable for different types of climates, soil types, environments, and regulatory frameworks. The unique nature of the electro-kinetic technology used by EPE enables the simultaneous effective treatment of polluted soil and contaminated groundwater. This capability enables us to offer more efficient and cost-effective solutions for clients. 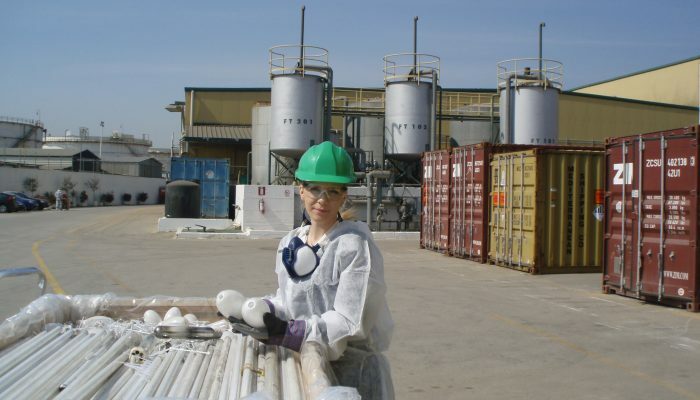 EPE offers a range of technology solutions such as electrokinetic treatment, chemical oxidation and enhanced bioremediation as in-situ remediation options. Our promise to our client is to provide a solution that has minimal effect on the client’s business operations. 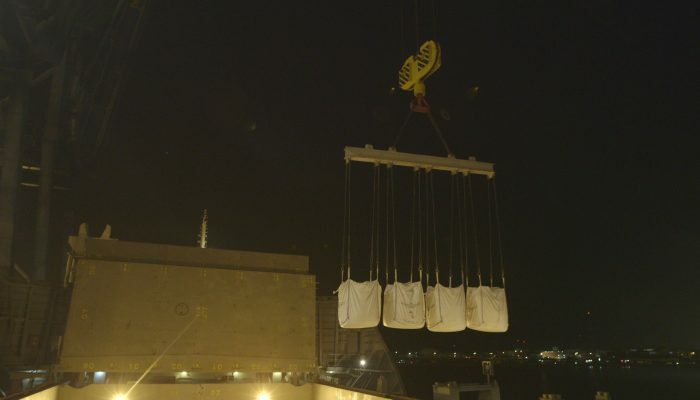 This enables us to significantly reduce the operating cost of the treatment and create significant savings for our client. 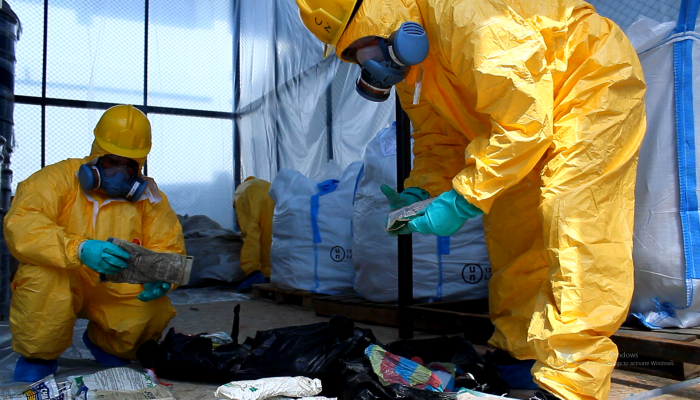 In the case of an accidental release of hazardous materials, EPE is fully qualified and ready to respond. Please call our 24/7 Line +30 210 40 60 000 in the case of any emergency incident. Our intervention team is fully equipped with Personal Protection Equipment and according to the needs and level of each incident. 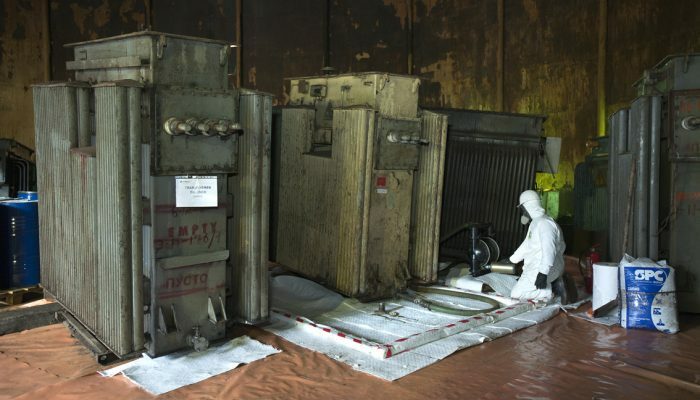 Specialized equipment, such as Photoionization detectors (PIDs), XRF Portable Analyzers (heavy metals) and Radioactivity Detectors are operated to detect possible hazardous environments and further implement Response Operation Plans. 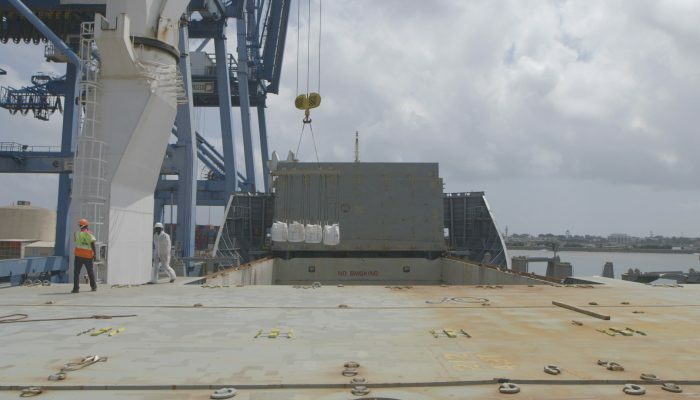 H&S and Operation Plans are enforced in accordance to International Standards on Hazmat handling including proper container and vehicle stowage. 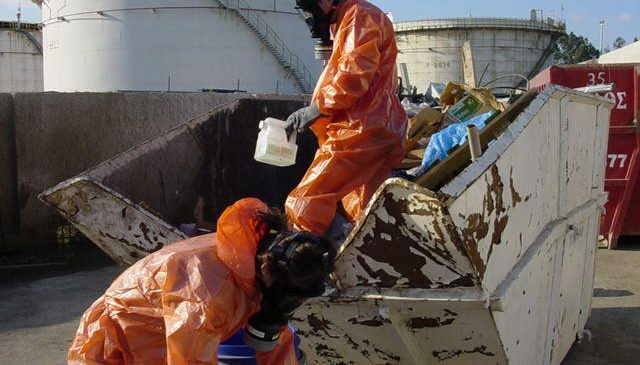 Disposal of hazardous waste is always in compliance to Basel Convention/EU Regulation 1013. Environmental Protection Engineering S.A. (EPE) collects and manages solid and pumpable oil sludges,in compliance with the latest legislation. Numerous waste streams can be collected, stored, treated and disposed. Final Disposal Certificates guarantee our services. 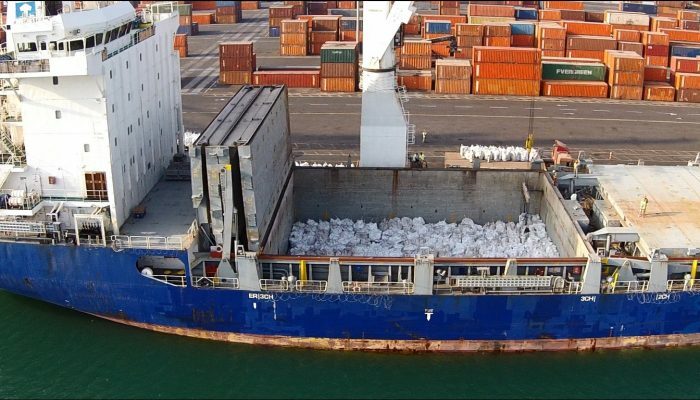 Our aim is to achieve total customers’ satisfaction along with safe and environmental friendly collection and transportation of ships’ waste. 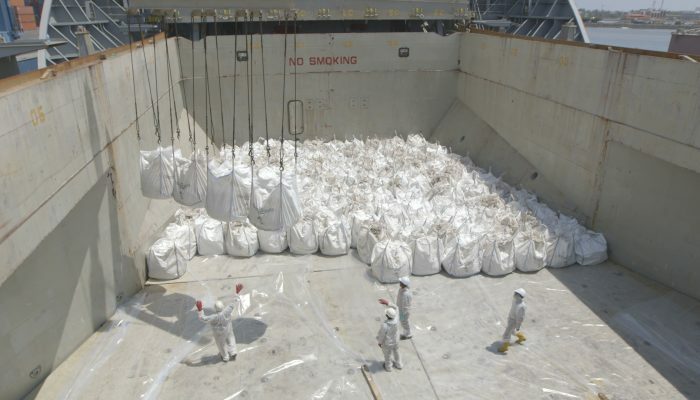 Collection and Disposal of Oil Sludges from FPSO, FSO, Oil Tankers, etc. all the required processes of Asbestos Management down to their Final Disposal Certificate issuance.